When you live only 20 miles north of Atlanta, it can be a challenge to balance work and play with the demands of moving to a new home or apartment. 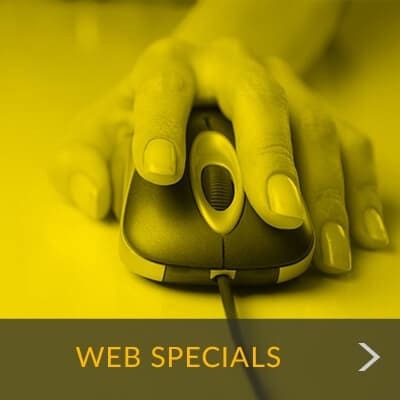 Locating a storage facility that offers everything you want—top-notch security, competitive storage rentals, and a friendly storage team—is simple with Metro Self Storage in Lawrenceville. We offer everything you need at our mini storage facility including a professionally trained storage team who looks forward to meeting you. Centrally located on Lawrenceville Highway, our state-of-the-art self storage is designed to accommodate everything you own. Store your items in a climate-controlled storage unit and it will be like your belongings are in the comfort of their home. Metro offers extended access hours 365 days a year, and with a storage office open Sunday, we have someone here to help you every day of the week. Our Lawrenceville climate-controlled building protects our storage units with an additional barrier from the elements, which significantly reduces the amount of dust that enters. This means even long-term storage customers will not return to find their boxes coated with a dense layer of sneeze-inducing dust. 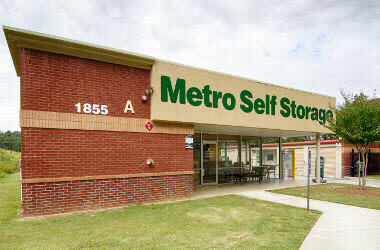 "If you need a storage unit go to the Metro Self Storage on Hwy 29 in Lawrenceville! They are great! They have the cleanest facility..."
"Our experience at Metro Self Storage was great. 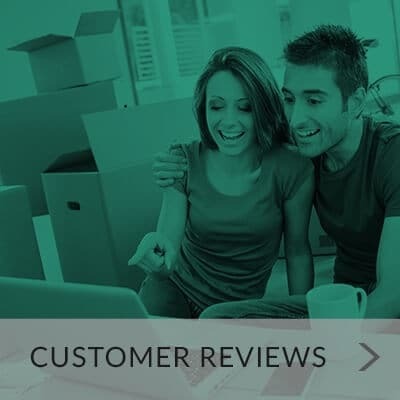 Shari is wonderful and the transactions were convenient, quick and painless..."
If you are like many of our customers, this is likely your first time using self storage. Much of what makes a perfect home—location, price, and condition—also makes a great self storage facility. Our Lawrenceville storage facility near Arnold Road offers the best of all three. Attractive, modern, and nicely landscaped, Metro Self Storage truly stands out from the crowd with top-notch security and extended access hours. When you step into our cheery, light-filled office, you'll see that our caring team offers friendly customer service and is heads and shoulders above the rest. While you are here, you can stock up on sturdy moving boxes and packing supplies in one convenient location.